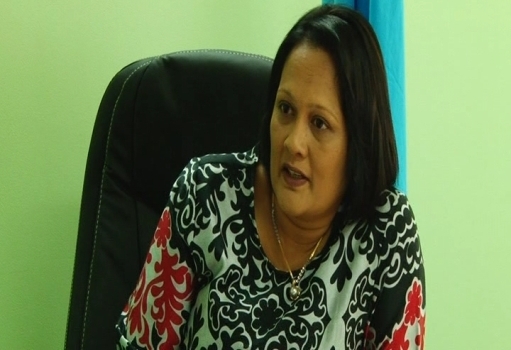 The Ministry for Women, Children and Poverty Alleviation is working towards establishing Fiji’s First Helpline for women that will address issues like domestic violence. Minister for Women, Children and Poverty Alleviation Rosy Akbar says the women’s helpline would work parallel to the National Child Helpline that is proving to be a success. Akbar says there’s a need for such a platform to be created. Because we believe you are never alone when you are near a phone. Everybody seems to poses a phone now whether you have a landline whether it’s a mobile or your friend’s phone. All you need to do is call and ask for assistance. Once the helpline is in place, women can also get advice of the professional counselors.